Some weeks at Distiller there really aren’t that many new releases to share with you. This week was not one of those weeks. With the official start of spring, brands around the world are kicking into high gear and announcing a whole host of new releases. Some established products are also making their way to the States for the first time. Blood Oath Pact No. 5 arrives, Michter’s is releasing a barrel strength Kentucky Straight Rye, Old Fitzgerald unveils a 13 Year Old Bottled in Bond Bourbon and Sombra Mezcal announces Sombra Ensamble. As if that wasn’t enough we have even more new release news to share with you. Prepare your wishlists! Next month, April 2019, bottles of Michter’s US*1 Barrel Strength Kentucky Straight Rye (2019 Release) will begin hitting shelves. This single barrel, barrel strength release carries an average ABV of 55.4%. According to Joseph J. Magliocco, Michter’s president, the idea to offer a barrel strength rye was hatched while sampling barrels of Michter’s US*1 Single Barrel Rye before bringing them down to bottling proof. 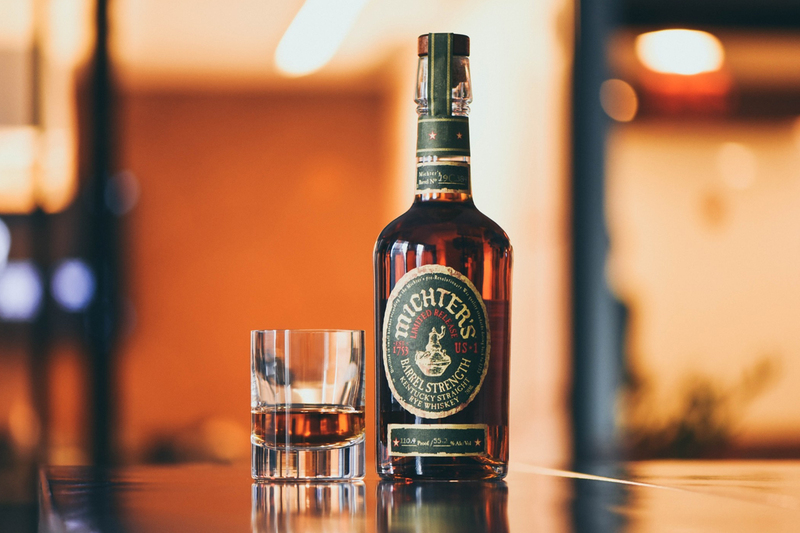 “Since I joined Michter’s, I’ve developed a greater appreciation of how good American rye can be. I think this US*1 Barrel Strength Rye is really exceptional,” says Micther’s master distiller Pamela Heilmann. This week, Heaven Hill announced the Spring 2019 Bottled in Bond edition of Old Fitzgerald, a wheated bourbon brand. This Kentucky straight bourbon comes from barrels filled in September of 2005 and bottled in February 2019. The spring edition carries a green label which will stay consistent across all spring releases. Likewise, the fall releases bear a black label. 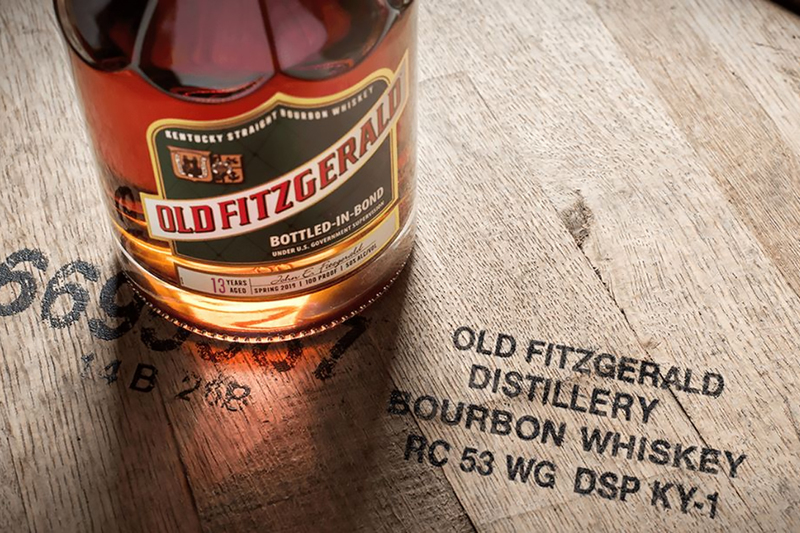 This is the third seasonal Bottled-in-Bond release from Old Fitzgerald. It carries a 13 year age statement, making it the oldest of the trio released to date. It is bottled at 50% ABV and has a suggested retail price of $130. Expect availability to be limited. 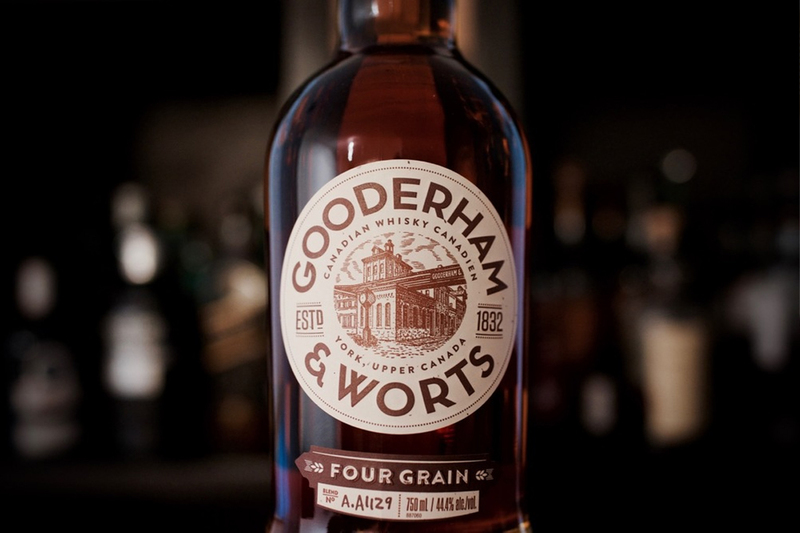 Fans of Canadian whisky recognize Gooderham & Worts as one of the oldest names in the business. The company began as a grain milling company, but expanded into whisky distillation in 1832. By 1900 it was the largest distillery in the world. These days Gooderham & Worts whiskies are produced at Hiram Walker & Sons distiller in Windsor, Ontario under the watchful eye of legendary master blender Don Livermore. Gooderham & Worts Four Grain Canadian Whisky was created to pay homage to the original Toronto Gooderham & Worts distillery. It blends corn, wheat, barley and rye—all distilled and aged separately before blending. While the whisky has been available in Canada for several years, it was never available to whisky enthusiasts in the United States. Now, however, Hotaling & Co. has assumed all US brand management and distribution for Corby’s Northern Border Collection, which includes Gooderham & Worts as well as Pike Creek and Lot No. 40. Gooderham & Worts Four Grain Canadian Whisky will be available in the United States starting in April 2019. It is bottled at 44.4% ABV and has a suggested retail price of $44.95 per 750ml bottle. 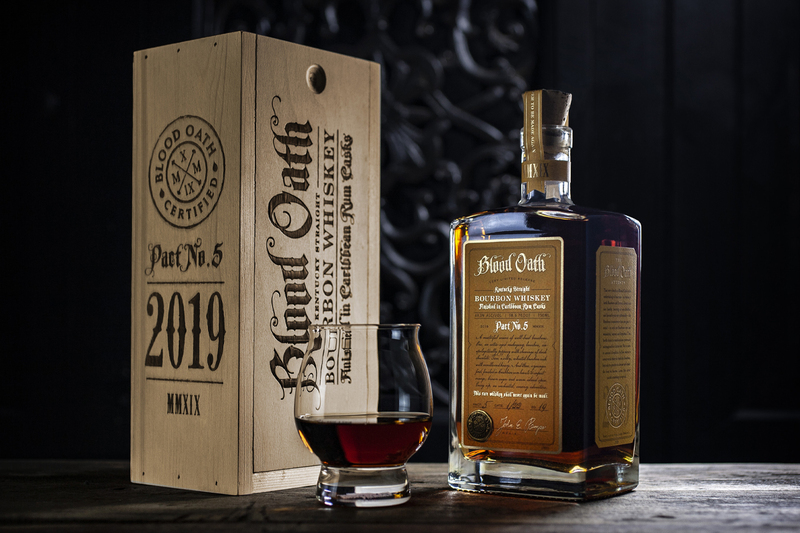 In April 2019 Lux Row Distillers’ will release Blood Oath Pact No. 5, the fifth installment in its line of ultra-premium bourbons. This bourbon begins with an eight-year-old high-rye bourbon rested in used dark Caribbean rum barrels for six months. Then, it is combined with an eleven-year-old wheated bourbon and a thirteen-year-old high-rye bourbon. “When selecting these bourbons, I knew the dark rum sweet notes would be a perfect complement for these well-aged bourbons, and the result is extremely satisfying,” says master blender John Rempe. It is 98.6 proof and has a SRP of $99.99 per 750ml bottle. Blood Oath Pact No. 5 is a limited release with only 15,000 3-pack cases created. 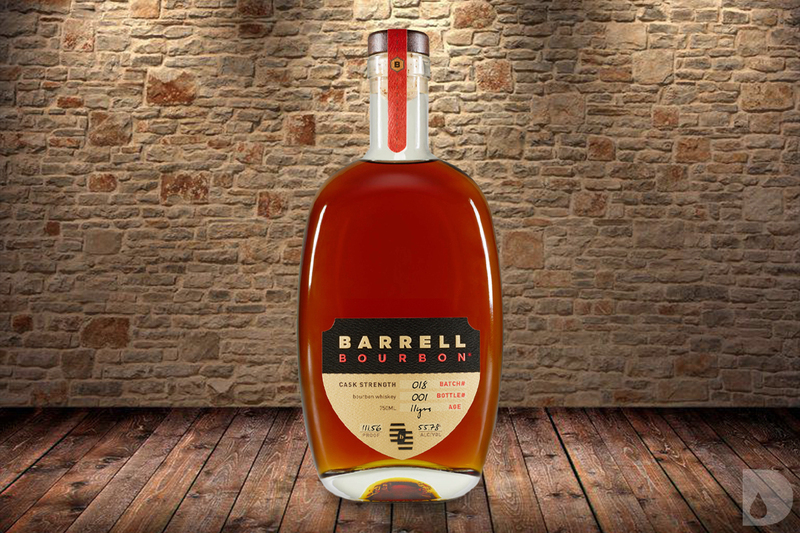 The eighteenth batch of Barrell Bourbon is here, and it’s a combination of 11, 14 and 15-year-old bourbon whiskeys. Distilled and aged in Tennessee and Kentucky, this batch is bottled at a cask strength of 111.56 proof. It has a mash bill of corn, rye and malted barley, and has a suggested retail price of $89.99. 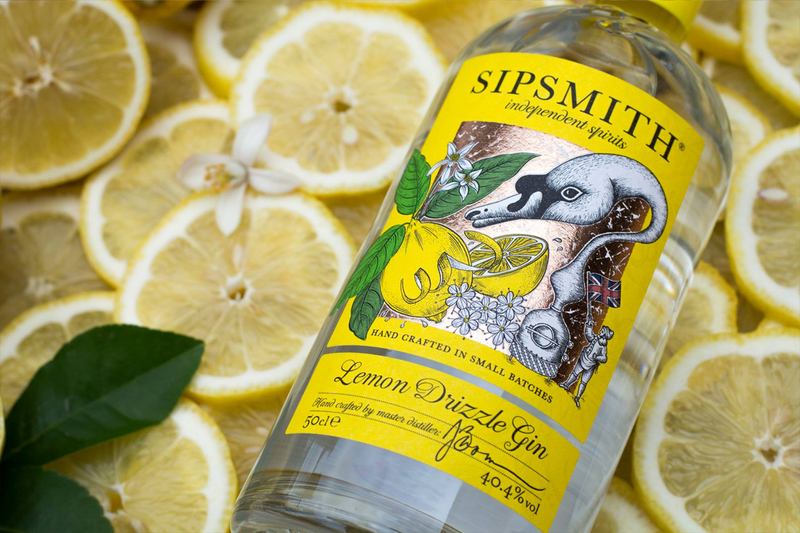 The fine folks at Sipsmith are bringing Sipsmith Lemon Drizzle Gin to the United States for a limited time. Dried lemon peels, vapor-infused freshly-peeled lemon, and lemon verbena grown by the master distiller himself are all added to the brand’s London Dry Gin to create this release. This limited-edition release comes in at 40.4% ABV and has a SRP of $39.99 per 750ml bottle. While the brand isn’t divulging just how long Lemon Drizzle will be available in the United States, if you’re a fan of Sipsmith it’s probably a good idea to try to grab this if you come across it. 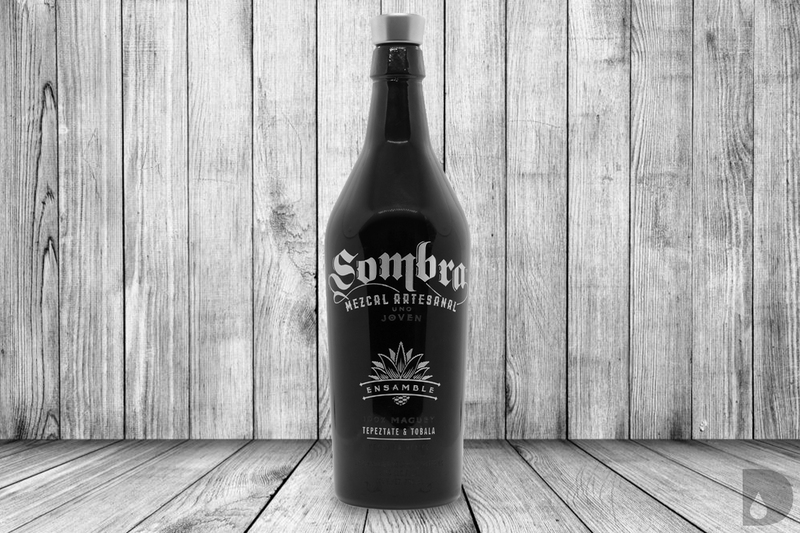 This week, Sombra Mezcal unveiled its first ever limited edition super premium blend: Sombra Ensamble. Sombra Ensamble is created by blending agave spirits distilled from wild tepeztate and rare tobalá agaves found high in the Oaxacan Sierra. The tepeztate agaves contributes 61% while the tobalá contributes the remaining 39%. “In keeping with Sombra Mezcal’s commitment to sustainability, we were meticulous in harvesting mature agaves, leaving many untouched to flower and propagate. In addition, we planted 20,000 tobalá agaves from seed and will replant them in the wild after two years of maturation to more than offset the 673 that were harvested for Sombra Ensamble,” says John Sean Fagan, distiller and director general at Sombra Mezcal. Sombra Mezcal has produced only 2,000 bottles of this spirit. It is bottled at 51.6% ABV and has a suggested price of $199. Select stores and bars will begin receiving bottles in Spring of 2019. For the fourth year in a row, Ian Macleod Distillers has unveiled a new addition to the Tamdhu Batch Strength series. 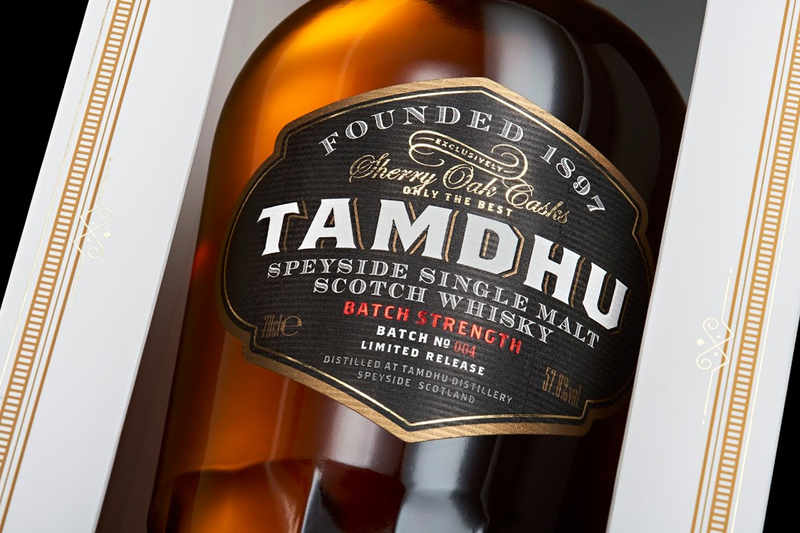 Tamdhu Batch Strength 004 is matured in a combination of American and European oak oloroso-seasoned casks from Jerez. “Just like our full range, Batch Strength 004 is 100% matured in ‘Only the Best’ sherry casks, giving it a strong natural color, rich taste and a long finish. Bottled at 57.8% ABV, our new Batch Strength 004 is the closest you’ll get to sampling a dram direct from the cask,” says Tamdhu Distillery Manager Sandy McIntyre. Un-chill filtered and bottled at a cask strength of 57.8% ABV, Tamdhu Batch Strength 004 is now available to purchase worldwide from specialist retailers with a suggested price of £74.99 (~$98). What will you be hunting for? Blood Oath Pact No. 5? Sipsmith Lemon Drizzle? Everything we wrote about?